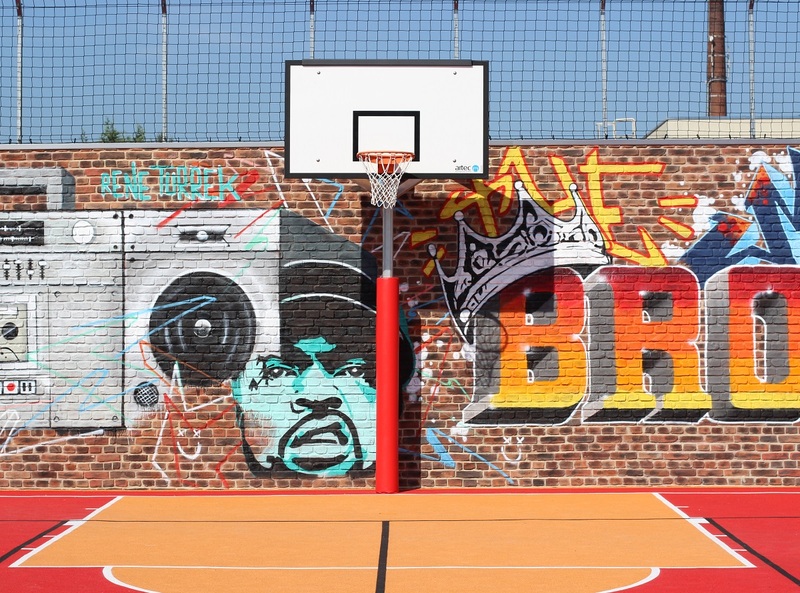 The professional drainage of sports grounds as well as a high-quality skirting of sports facilities are important issues to be considered when it comes to newbuildings and/or retrofitting of sports, playing and recreational facilities. To provide the athletes with the best possible conditions for training or competitions, the optimal drainage technology for the sports grounds is an important requirement. In order to meet these requirements, we offer our customers the complete programme of sports ground drainage / surface drainage which we would like to introduce below. 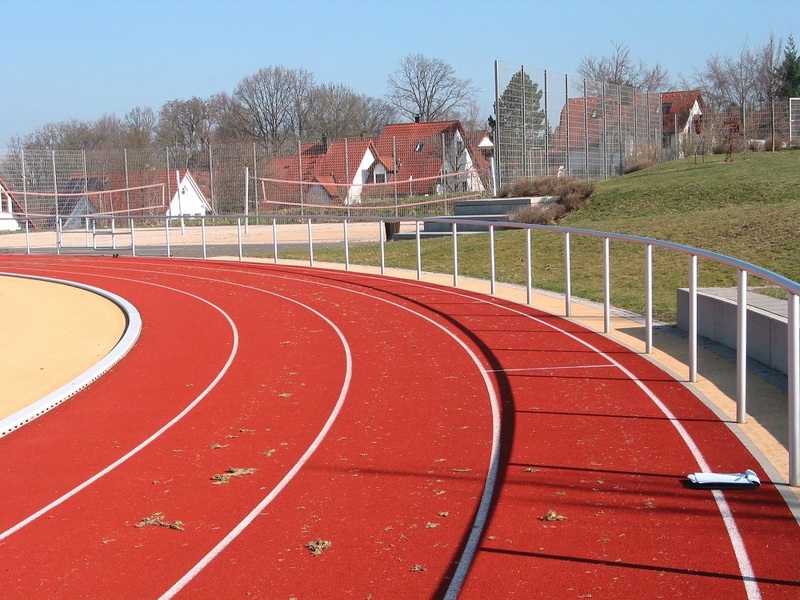 Therefore our customers receive from artec Sportgeräte an extensive spectrum ranging from boundaries and drainage of playing fields as well as running tracks, to skirting of sand pits and shot put facilities, to the installation of the technical infrastructure (cables, etc.). Of course, we advise our customers with our technical know-how in this regard, so that in the end they are able to make the right product choice. This gives our discerning clients, builders and architects / planners of sports facilities the necessary reliability to implement their projects so that the desired competition safety and the long-term preservation of the sports facilities becomes possible. When it comes to track and field facilities, there are in general 4 types of arenas: In the Type A arena international and important national athletic competitions according to the IAAF rules are held. The arenas of Type A are often used not only for track and field sports or ball games, but also for events and major events of different kinds which mostly take place here as well. The playing and sports fields are built on the same level so that there is a smooth passage from the running track and the sections with synthetic flooring to the grass sports field. 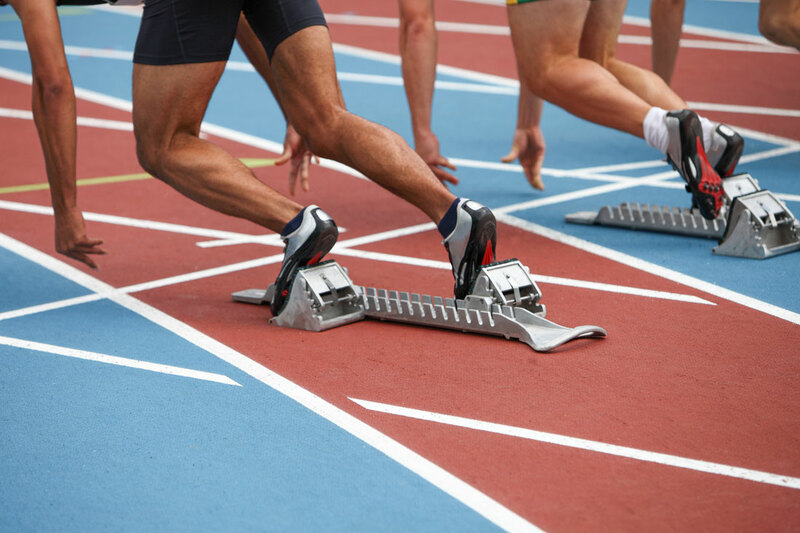 For running competitions of a distance of 200 m and more, the circuit track has to be equipped with a kerb turned inward (height and width 5 cm each). In the arenas of Type B regional and supra-local championships are held. These facilities meet the requirements for training in high-performance sports and they are not only designed for track and field but also for soccer or other ball games. 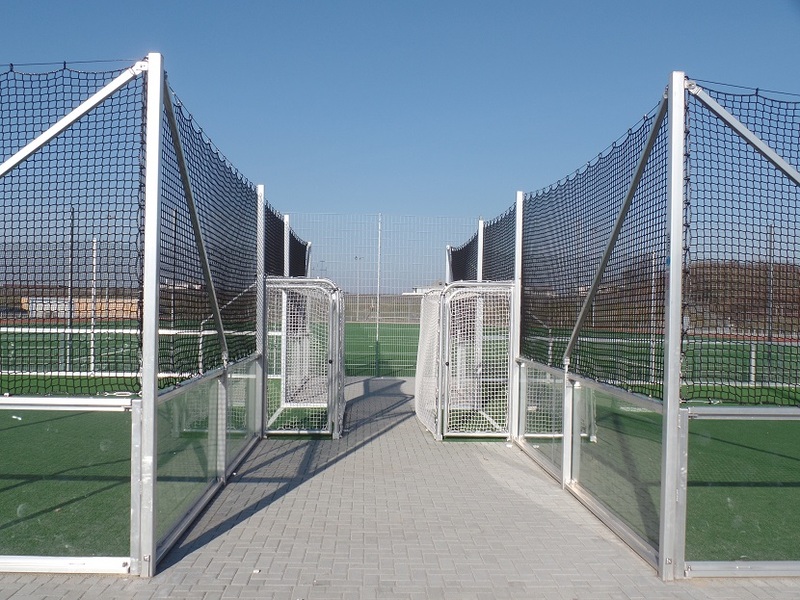 To provide all users with optimal conditions, the full-size playing field is located 5 cm above the level of the running track and the sectors are flush with the required surface slope down to the level of the running track. The arenas of Type C are for school sports and non-high-performance-oriented track and field. Here facilities with an elevated playing field (school sports and regional soccer), with level playing and sports grounds (no official running competitions) or with synthetic running track are possible. The combination facilities of Type D do not have circuit tracks and are to be understood as playing field with track and field supplementary equipment which is used in popular sports. 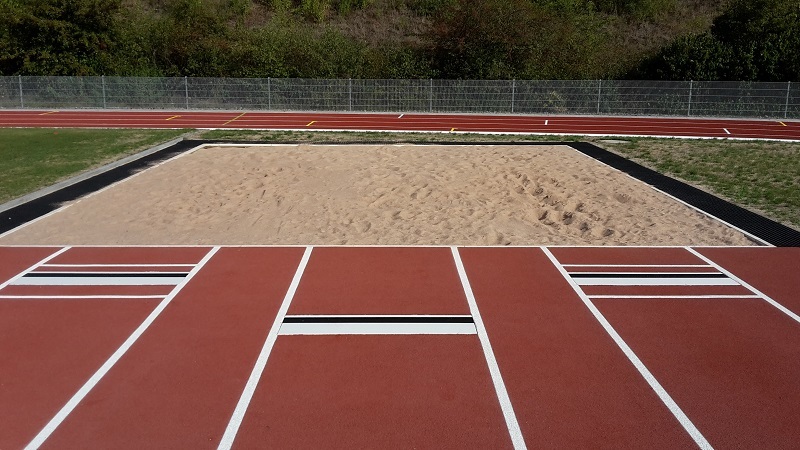 Apart from the full-size playing field there are, for example, sprint running tracks with synthetic flooring or facilities for the technical disciplines (long jump, throwing facilities, etc.). For all above mentioned arena types artec offers the necessary equipment for drainage and skirting respectively boundaries. We design and manufacture our sport equipment ourselves exclusively at our company site in Melle, on the highest technical level and with great care. 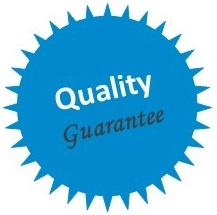 By using modern production procedures we continuously guarantee our customers an exceedingly high product quality. Thanks to the constant advancements of our sports equipment our customers receive at all times state-of-the-art products with a corresponding longevity. Customers of artec Sportgeräte also like to make use of our service and customer advice to benefit from our extensive know-how and hence being able to choose the right product for their respective demands! With artec customers save themselves the detour via the retail market. With us you buy directly ex works including competent technical advice! 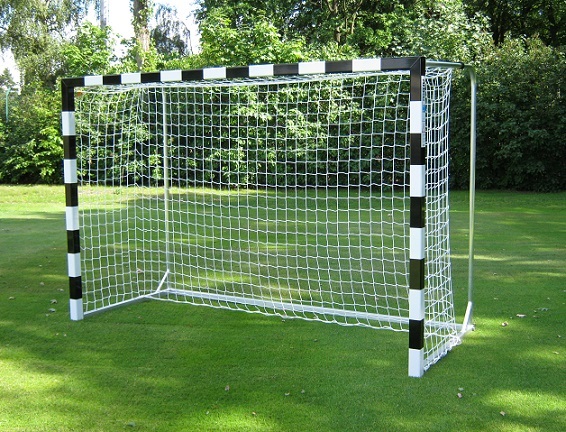 Our sports equipment can be found in many sports grounds and stadiums around the world. If you are looking for professional sports equipment, artec is the perfect choice. And in case you have special requests? No problem! Feel free to get in touch with our technically experienced and competent staff so we can help you! Our team is pleased to assist you. 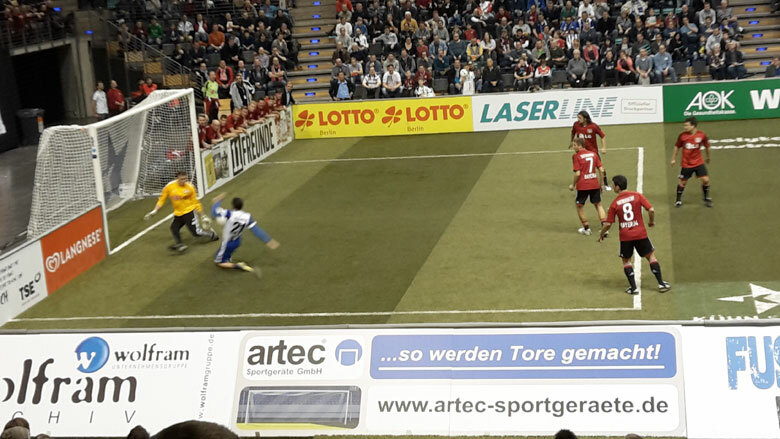 You can contact our experts at telephone +49 (0)5422 9470-0 or by email at info@artec-sportgeraete.de. See for yourself!